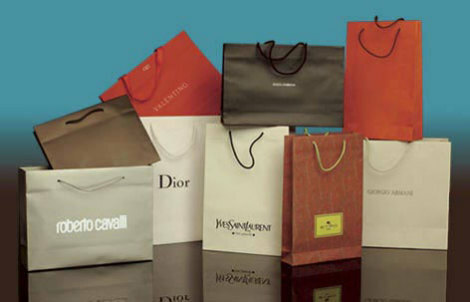 Indulge in the finest luxurious shopping experience in Italy The idea behind the concept of V.I.P. 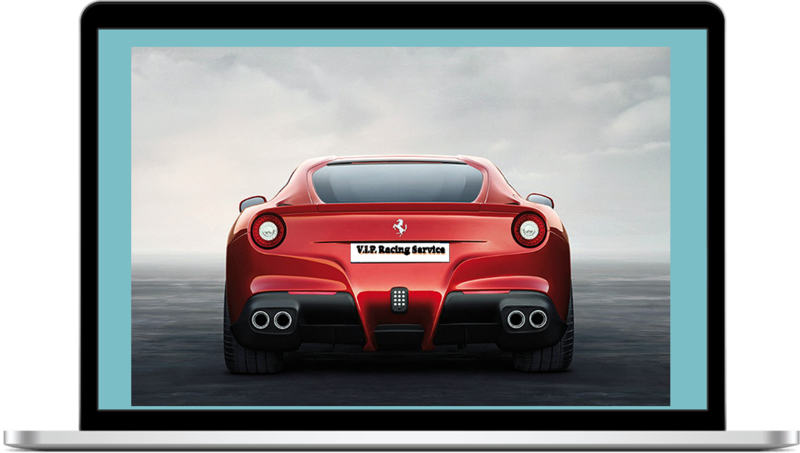 Racing Service Luxury Travel is for clients to have the finest shopping experience in style. There is no better way to learn about a country’s history than through its food and wine . W ith our passion and profound knowledge of the Motorsport, we have created a supreme travel experience, combining the pleasure of luxury travel with the emotion of ridindg the MV Agusta in circuit with World Champion Marco Lucchinelli or test your driving skill with a Ferrari at the Monza circuit. 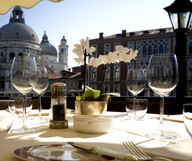 We have created the only one of its kind travel experiences in the most beautiful places in Europe. 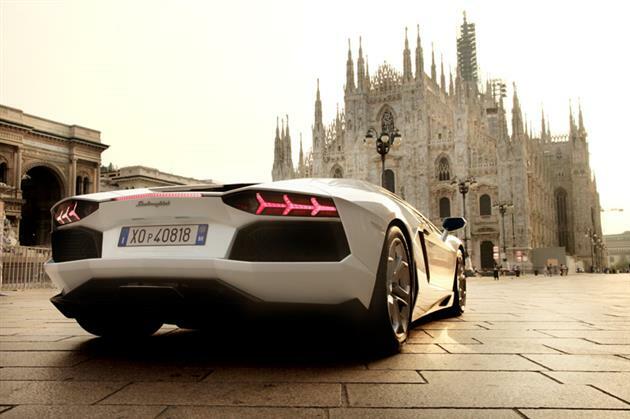 From the dazzling style of Montecarlo to the beauty of Switzerland or the magic landscapes of Italy. 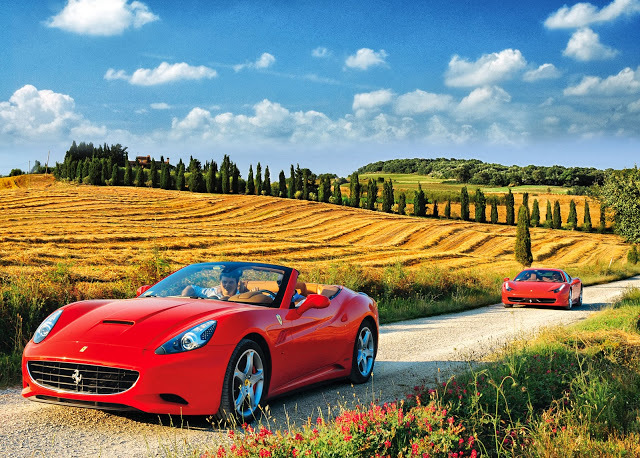 car along the most dazzling routes of Southern Europe. 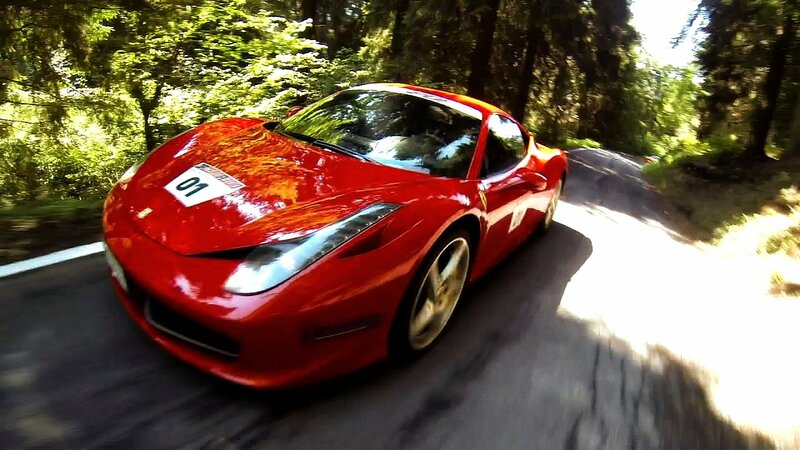 and discover the magic of gorgeous venues aboard a Ferrari. We welcome you to your new luxury travel experience.